April 24, 2011 – Nothing’s ever free. | What I got rid of today. ← April 23, 2011 – Life and work. Free to the next owner. 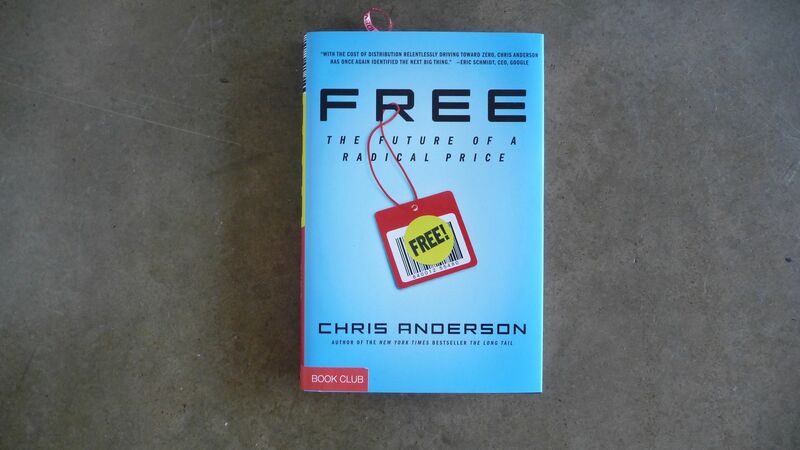 RIDding this book today written by the editor of Wired about our “free” economy. Things that we care about take care to take care of. And, on a day where many of you are celebrating a holiday, that might be a good thing to remember. Take care of those, and that, you need to. Happy Easter. Or Sunday. Or day off. Or whatever it is you’re celebrating today.